Square Enix revealed new gameplay for Left Alive during the “Left Alive live show vol.1“ stream held today. 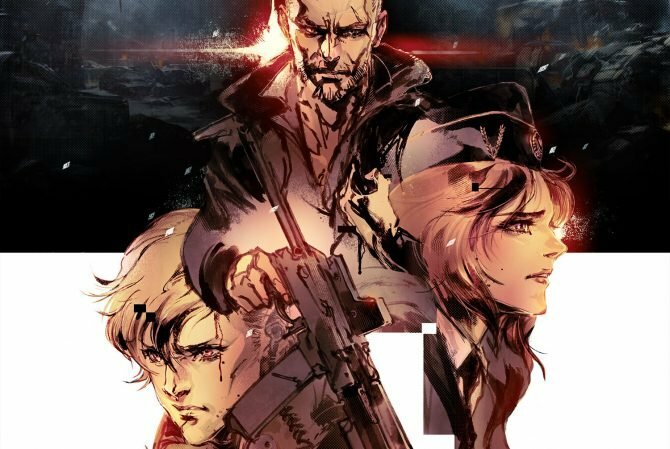 As a reminder, Left Alive has three protagonists: Olga, Mikhail, and Leonid. 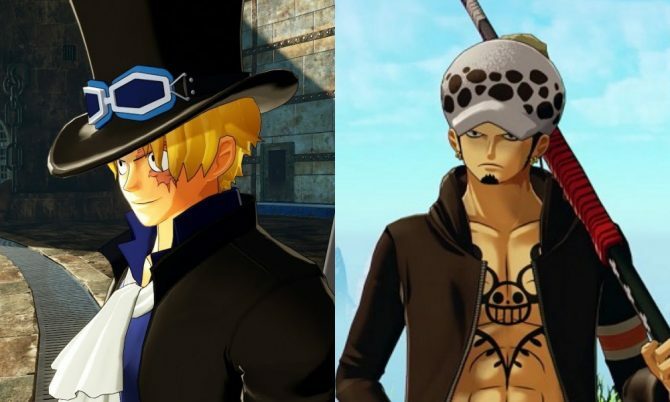 Each chapter of the game pits players into a different one. Today’s gameplay showed the very first chapter of the game, where we play as Mikhail. 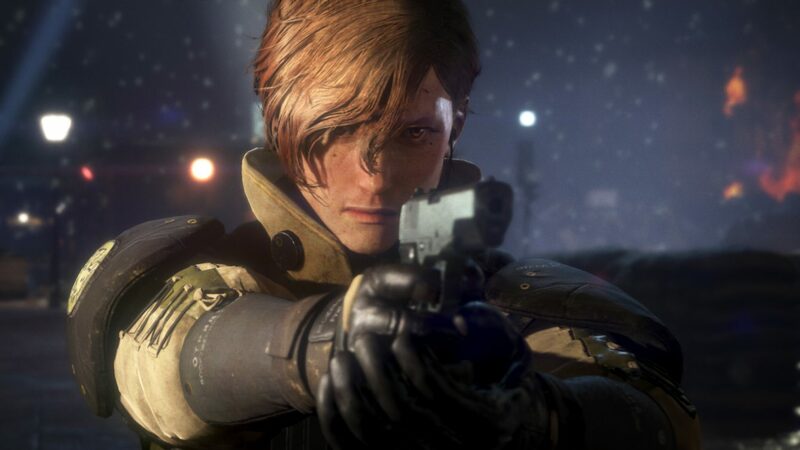 Left Alive‘s Director Toshifumi Nabeshima has stressed out multiple times in the past we shouldn’t consider the game as a Third Person Shooter, but more like an action survival game. We can see the game’s survival aspect right away on this new video, as Mikhail starts with only a handgun and a few tools. There’s a catch though: his handgun has no ammo left. You can find some pretty fast, but can also get spotted and die even faster. 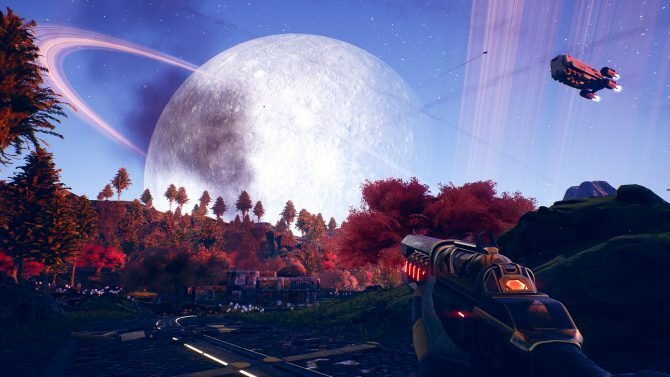 Players will need to explore as much as possible and pick up anything useful, from broken drone parts to empty vodka bottles, to help them reach the next objective. Shooting is far from being the best solution too, as most weapons like the handgun are weak and will require a lot of ammo to down even one soldier, as they’re armored. 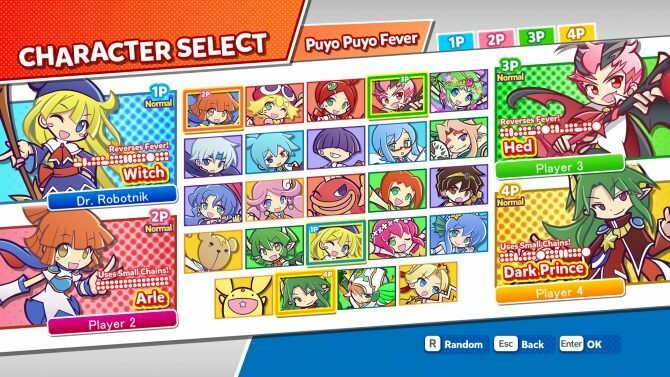 While all protagonists have no difference in stats, Nabeshima explained how the items they tend to come across will differ. During Mikhail’s chapters, you tend to find a bit more firearms, while in Olga’s chapters players will get items more easily. We also saw Left Alive‘s in-game savepoints, which are often found near a regeneration device and an item box. The save points’ locations aren’t necessarily safe areas though, and while the game has autosave, players can also save manually there. The regeneration machines have limited uses, and the item box can be used to store items you don’t currently need. It’s best to leave anything that isn’t vital in the item box, as each item has its own weight. Items left on the ground will eventually disappear, but items stored in the item box will stay, so you can even come back later pick them up when playing another character. Beware though each item box is independent, you’ll need to come back to the exact same one to pick up the items. Your inventory space will also grow as you progress through the game. You can find the first gameplay sequence starting 16:12, lasting until 35:25. There’ a second gameplay sequence starting 39:00 till 51:08, which is set in another Mikhail chapter, still near the beginning of the game. This time, it’s idol group Denpagumi’s Mirin Furukawa playing. We also get to see one of many sidequests in the game. Mikhail ends up meeting someone desperate with a handgun, and Furukawa picked the wrong answers in the dialogue, which led to the person committing suicide, failing the quest. There’s more gameplay from 53:45 to 1:04:45, and more starting 1:05:47 that includes some Wanzer piloting gameplay too. 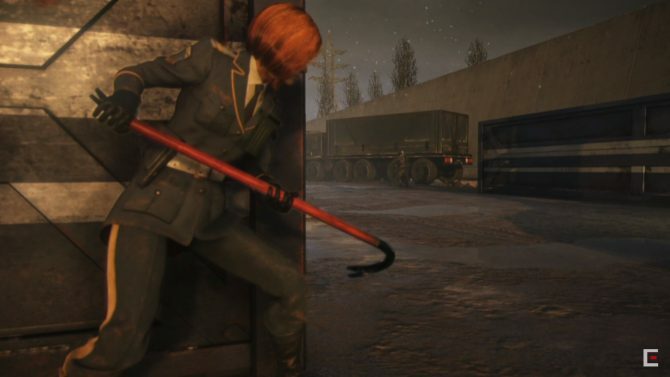 Left Alive also has a New Game +, and playing the game online lets you find bodies of dead players which you can loot for rare items, but you might get in danger at the same time. You can read more about that plus details on Olga’s part of the plot in a previous story. A previous gameplay video with protagonist Olga can be found here, and here’s the latest story trailer. Left Alive will be launching on PC and PlayStation 4 in the west on March 5, after hitting Japan on February 28. You can pre-order it on Amazon. 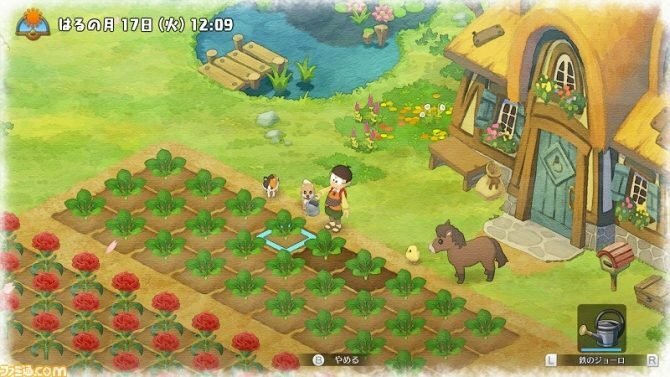 Director Toshifumi Nabeshima also told DualShockers that Square-Enix may consider bringing the game to other platforms after its initial launch.